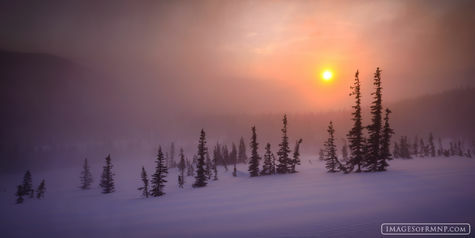 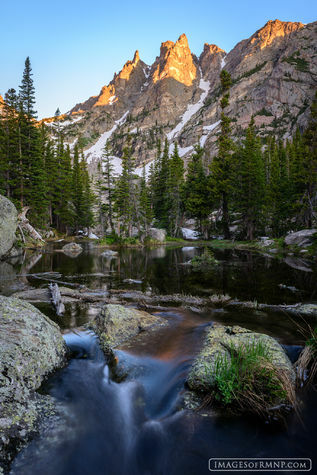 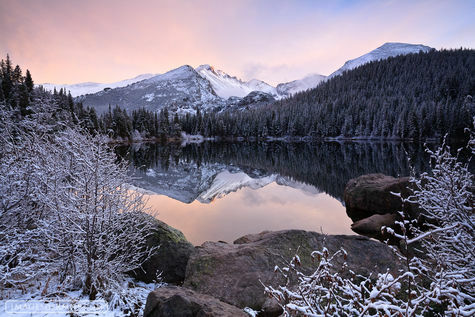 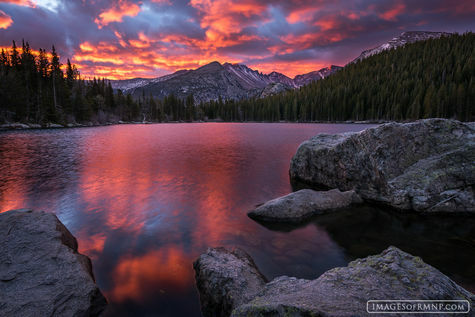 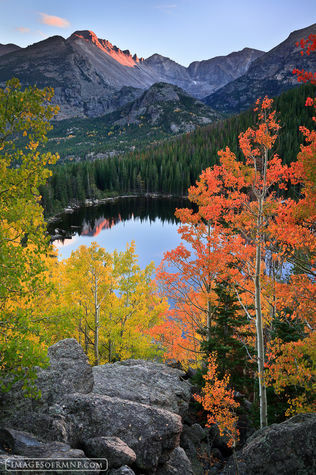 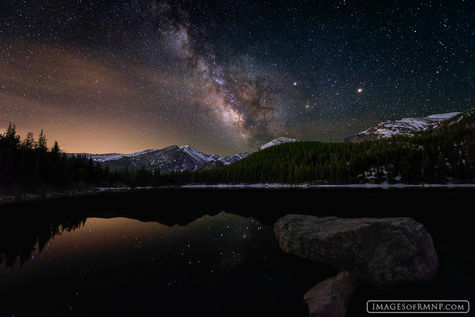 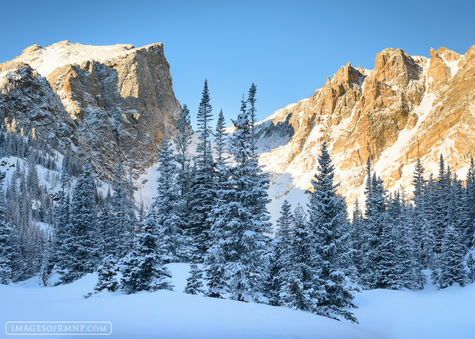 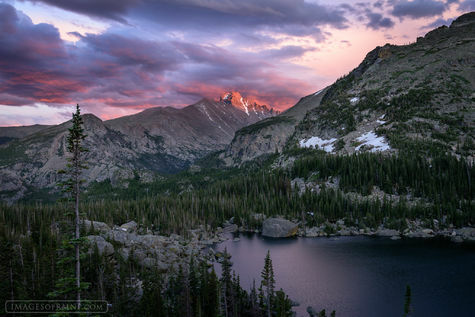 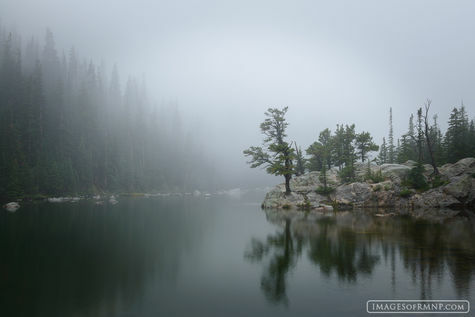 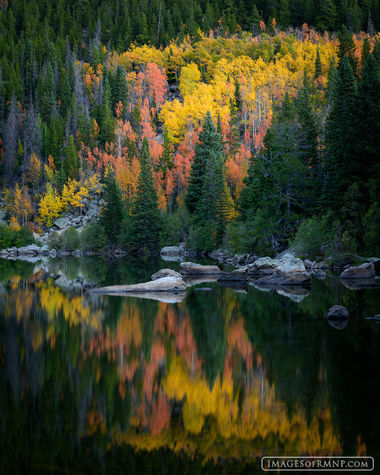 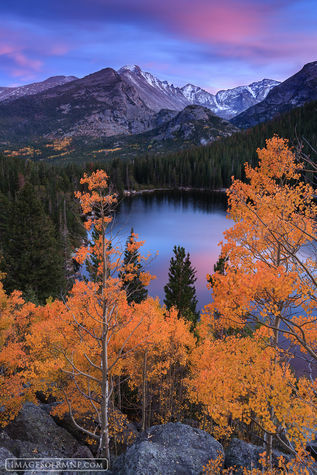 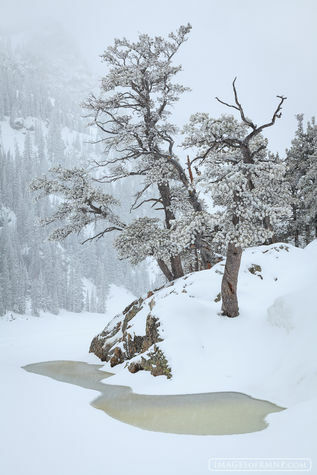 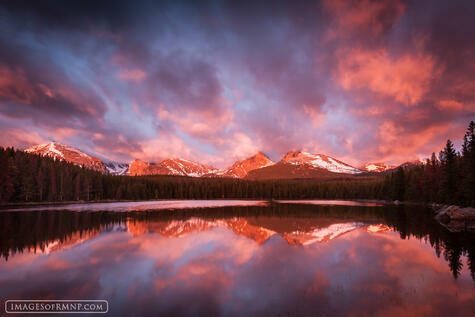 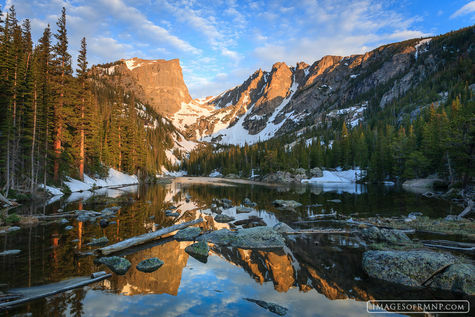 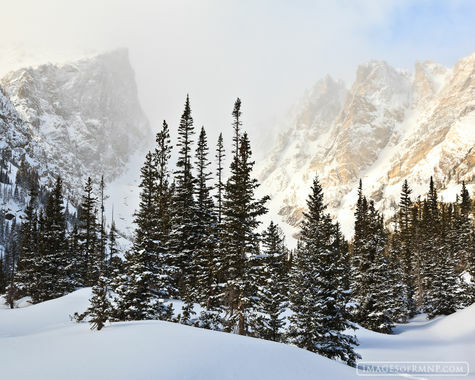 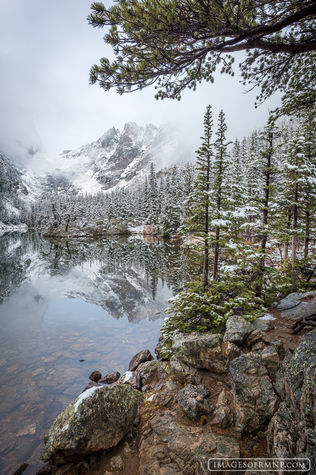 The Bear Lake area is one of the most popular areas in Rocky Mountain National Park, and for good reason. 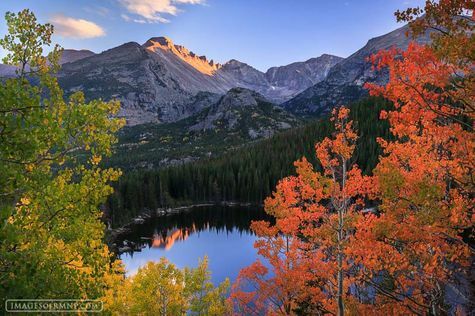 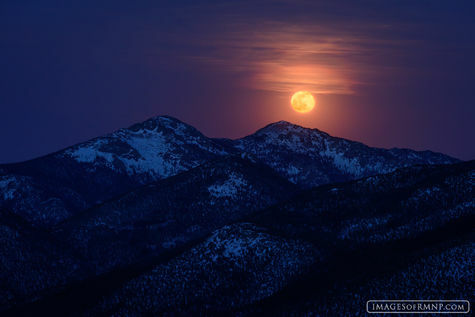 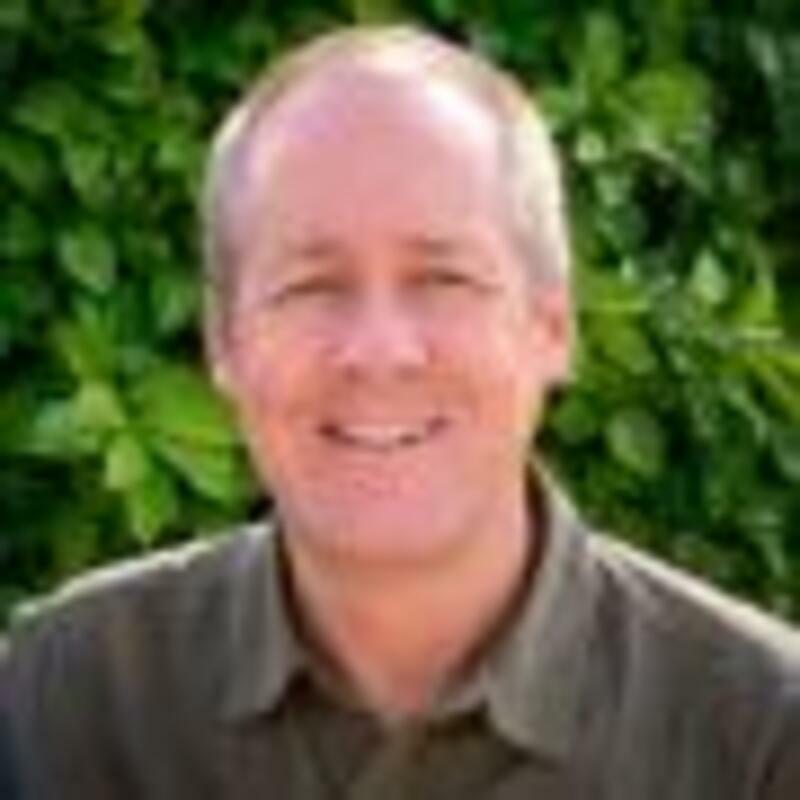 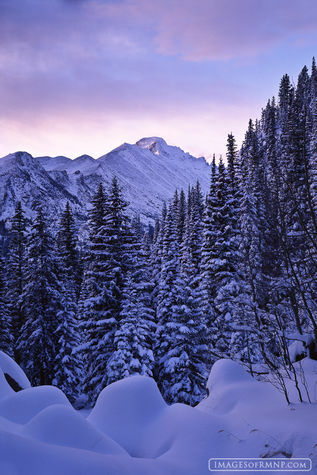 It is a beautiful area with dramatic views of Hallett Peak and Longs Peak. 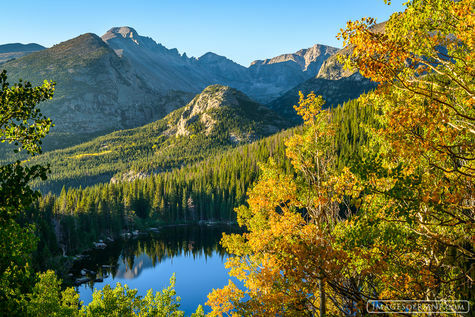 From Bear Lake, hikers can take a left and head to Nymph Lake, Dream Lake, Emerald Lake, and Lake Haiyaha, or they can take a right and head toward Lake Bierstadt with its grand vistas and Lake Helene with its impressive views of Notchtop Mountain. 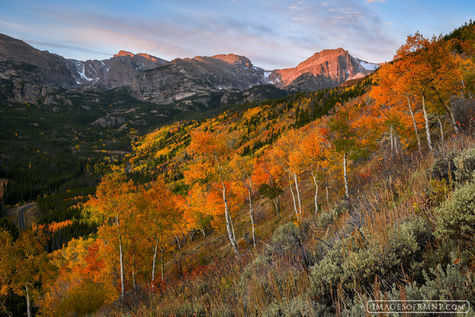 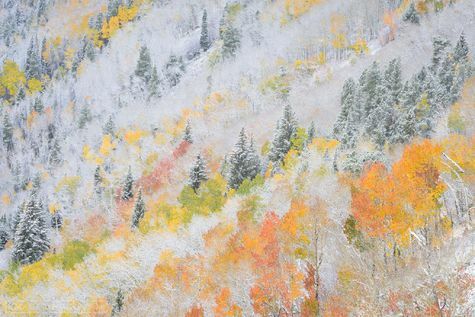 For those looking for more of a challenge, the Flattop Mountain trail is also accessed from Bear Lake, which leads to top-of-the-world views from the summits of Flattop Mountain and Hallett Peak among others. 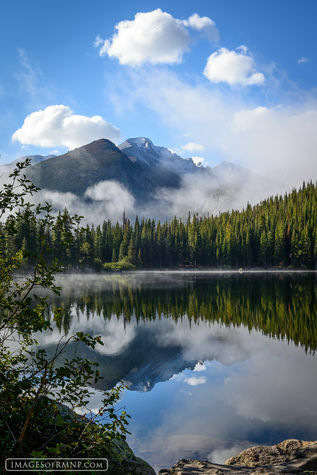 The Flattop Mountain trail also connects to a section of the Continental Divide Trail, which runs from Mexico to Canada.